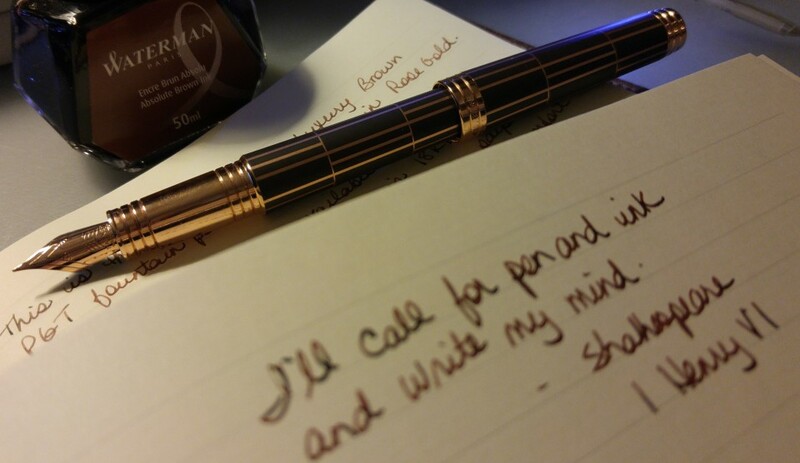 I love reading books of letters. But this one makes me uneasy; Ms Cather left strict instructions to never publish her correspondence and here they are, all 3,000 of them, apparently. Are we fortunate as the article suggests, or merely curious and anxious to publish every last scrap we can find of a famous person’s bibliography? Is Ms Cather fuming from the grave? Perhaps. 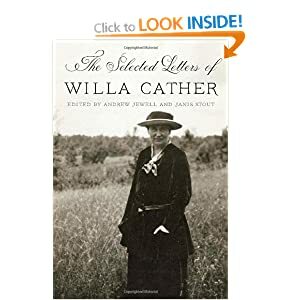 By all rights, this excellent volume of Willa Cather’s letters should not be: in her will, the celebrated American writer specified that none of her correspondence was to be published, ever. Fortunately for general readers and scholars alike, that demand has not been heeded. The letters in this collection have been gathered from the 3,000 that survive in nearly 75 archives across the country. This prodigious editorial feat gives readers a glimpse for the first time into the life and mind of the Pulitzer Prize-winning author of O Pioneers! Beginning with a witty missive written in 1888 when she was only 14, the volume continues through her early years as a successful magazine editor for McLure’s, into the 1910s and ’20s, when she experienced success as a novelist, all the way through to her death in 1947. In addition to exchanges with her family and close friends, the volume contains correspondence with significant literary and artistic figures of the time, including Alfred Knopf, Robert Frost, Yehudi Menuhin, and Thornton Wilder. The editors, meanwhile, have copiously annotated the volume, adding biographical details to flesh out ellipses, as well as providing a useful directory of Cather’s correspondents. Throughout, Cather emerges as a humorous, profound, and difficult personality whose cosmopolitan life and commitment to crafting a successful public persona should challenge misconceptions.